The articles on this page provide day-to-day guidance for TIC owners and managers. The articles on this page provide day-to-day guidance for TIC owners and managers. They cover the details of tenancy in common association operation, including making and enforcing rules, maintaining the TIC property, expense allocation, property tax allocation, budgeting, dues collection, governmental and tax filing requirements, calling and holding owner meetings, making decisions, and resolving disputes. Step-by-step instructions for opening bank accounts, tax filings, getting insurance, calling meetings, voting and more, for incorporated and unicorporated TICs. Do TICs argue more than condo HOAs? Are TIC agreements enforceable? What’s the fastest and least expensive way to resolve a dispute between tenants in common? The only fair way to apportion property tax in a California tenancy in common so that one owner’s sale or improvements do not raise the other owner’s taxes. SF’s leading TIC manager discusses how tenancy in common owners allocate property taxes and how to solve common TIC property tax problems within the owners group and with the County Assessors Office. 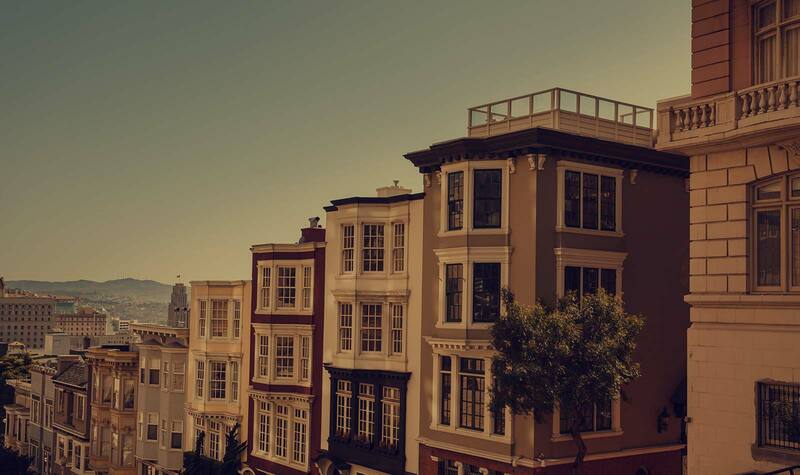 The new law makes vacation rentals in San Francisco clearly illegal in most situations and empowers neighbors and tenants groups to take the lead in shutting them down. Here is a summary.